VectorZilla.IO Marketplace enables contributors (designers, creatives & metadata folks, keyword specialist, reviewers, etc.) can join, contribute, and earn a higher fee while being able to see the entire process with the highest level of transparency (backed by Blockchain). 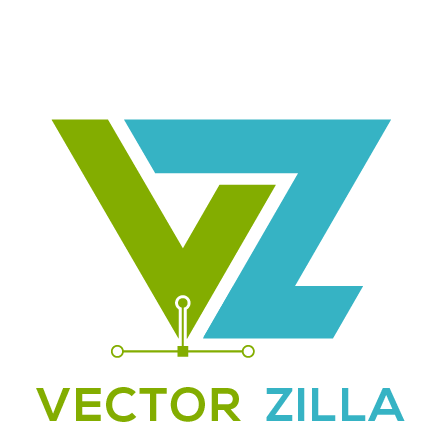 The VectorZilla Marketplace is expected to launch in the third quarter of 2018.